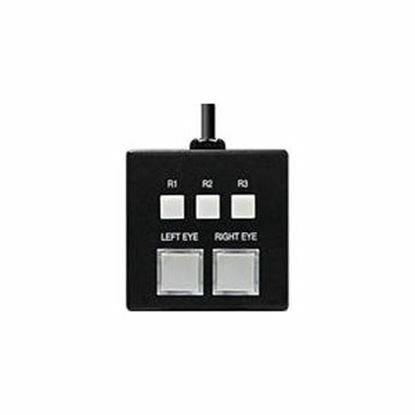 Remote Control for the OR-70-3D Orchid 3D Monitor.  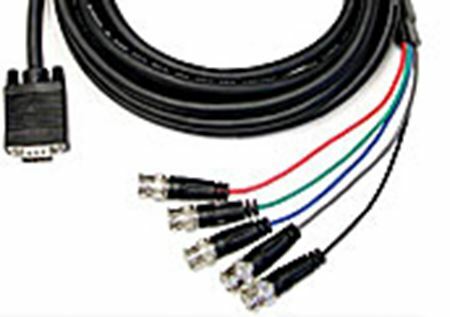 Tally Light for the OR-70-3D Monitor. 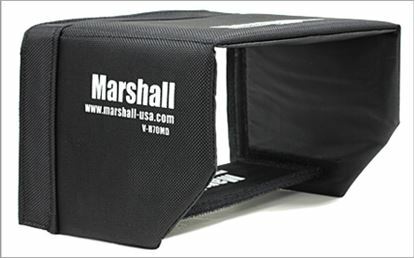 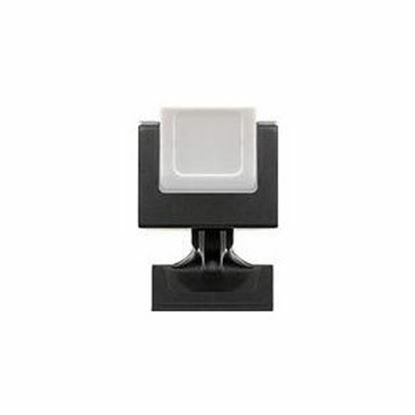 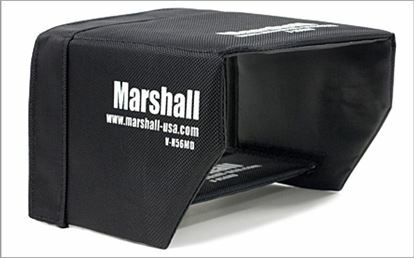 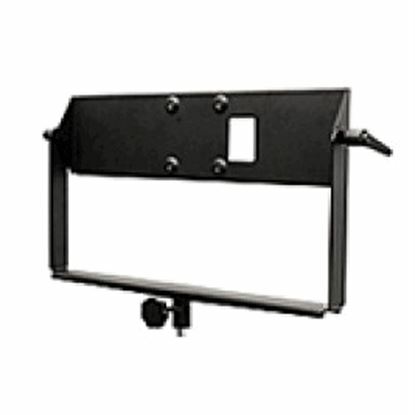 Marshall V-Y171X 5/8" Yoke Mount for 17" Monitors. 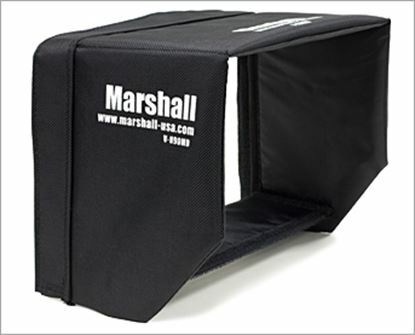 Marshall Broadcast M-SUN6 Sun Hood for M-CT6 6.2 in monitor.